It has been announced that The Town of The Pas might be getting a LGBTQ pride cross walk. 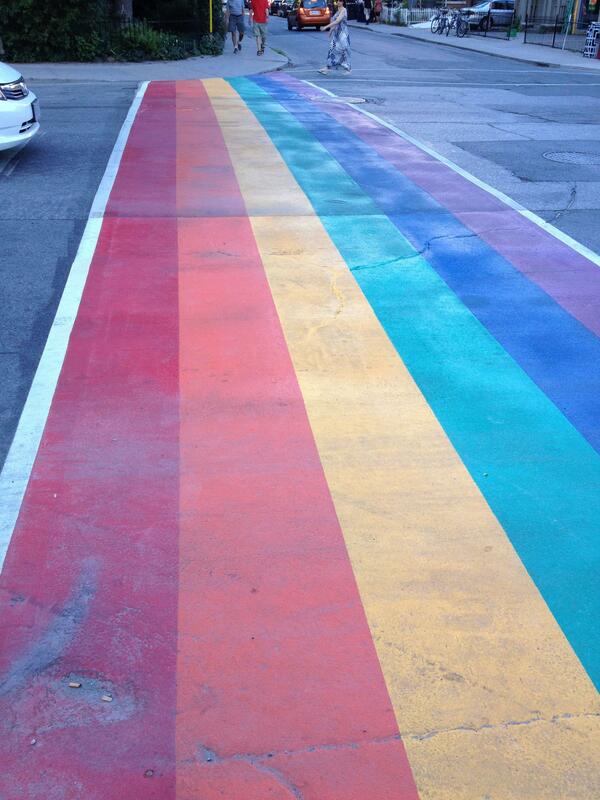 The town has given the project the green light and the plan is to have the crosswalk located between the Roy H Johnston Arena and Kin Court to be painted with pride colours with the goal of making the community more aware of LGBTQ pride. The idea arose from a similar project done in Flin Flon. The painting is planned to begin on September 9th but it is not known if the painting will begin on the set date or not.